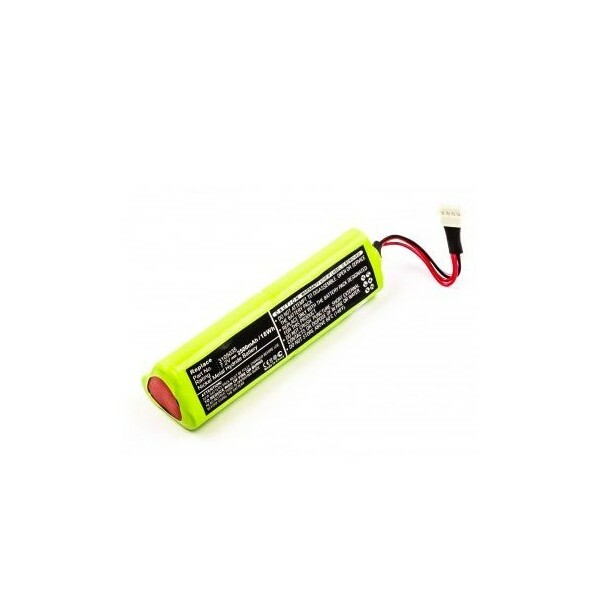 This product is suitable as a replacement of the Fluke 3105035 battery. This Fluke 3105035 battery is suitable for Fluke Ti20-RBP, Fluke Ti-10, Fluke Ti-20 en Fluke Ti-25. 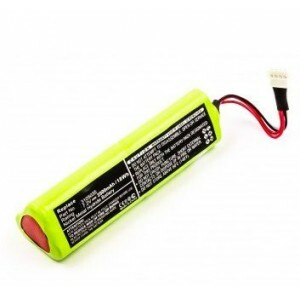 Battery for Fluke 3105035 2500mAh NiMH﻿ ﻿ This product is suitable as a replacement of the Fluke 3105035 battery .